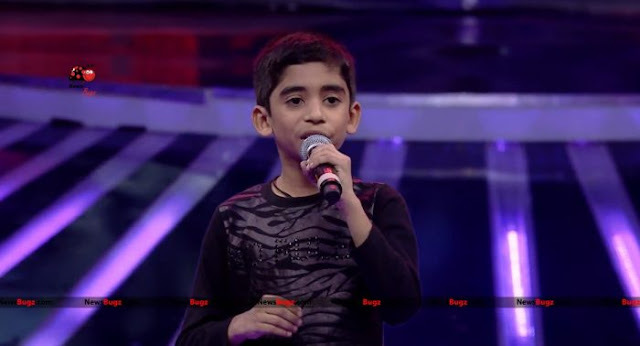 Super Singer Junior 6 Contestants, Judges, Host revealed, See Who They are! 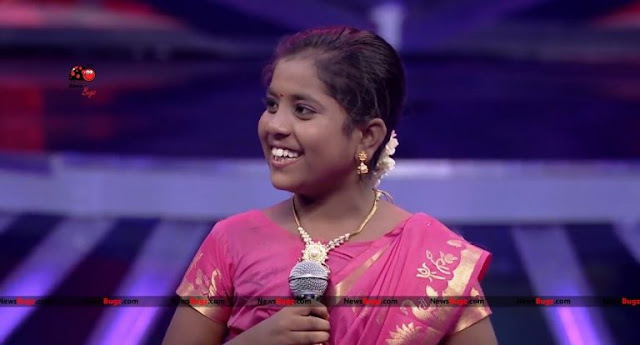 The Super Singer Singing Reality Show is back with Season 6 of Kids Version. 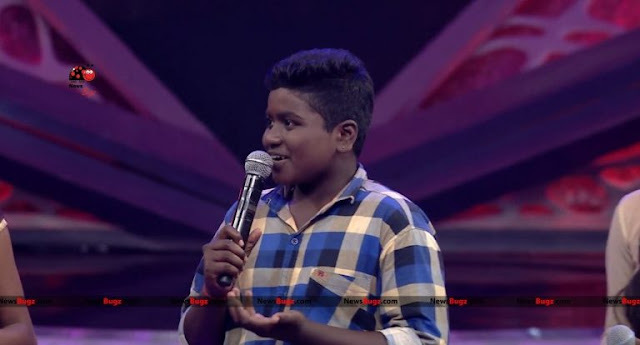 Super Singer Junior Season 6 happening on the Star Vijay Television Channel where you will see the Talented Judges Panel, Entertainer Host and Talented Singer Contestants. 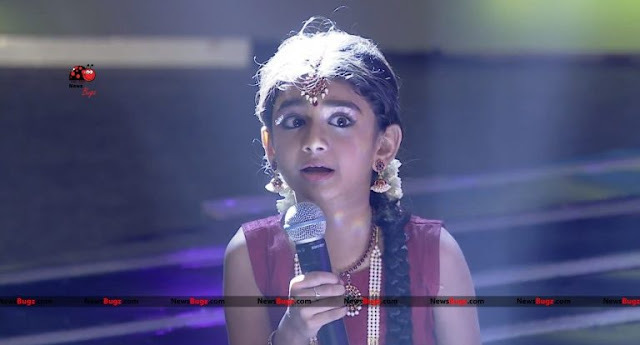 See Who are the Super Singer Junior 6 Contestants, Judges and Hosts. The Star Vijay TV Singing reality Show airing every Saturday-Sunday 6:30 PM on Star Vijay TV. 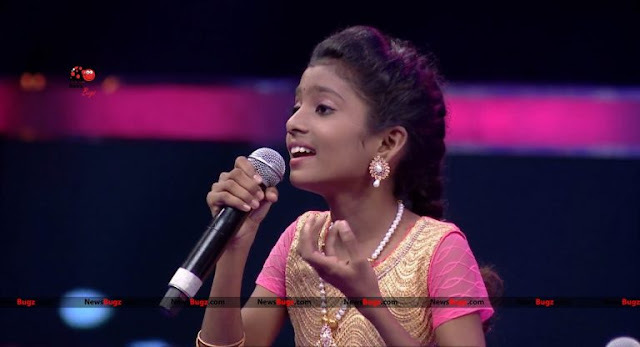 Super Singer Junior is a singing talent hunt for the children of age group 6–14. 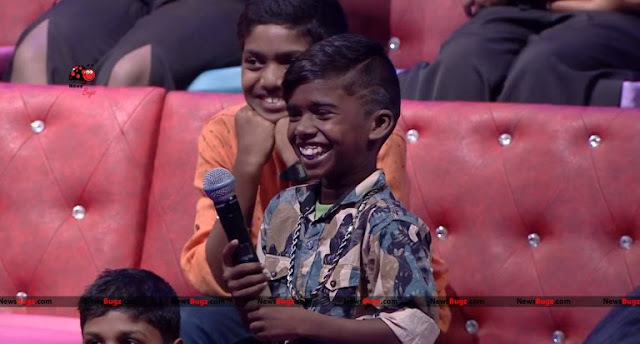 This is the junior version of the Airtel Super Singer show, which premiered in 2006. Auditions are held in various parts of Tamil Nadu, India. The show attracts many kids from all over the state and rigorous multi-level selection procedures are done in order to select the contestants for the competition. 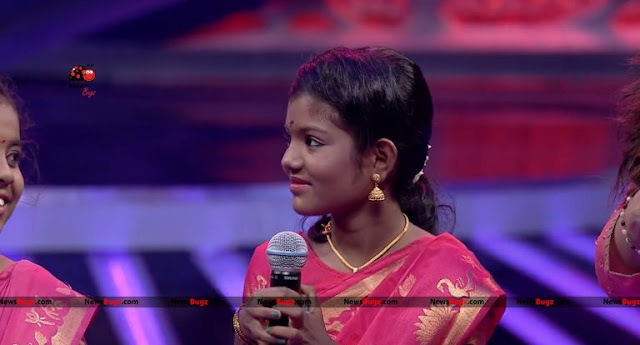 Super Singer Junior 6 will be aired on weekend. Musical Sensation Shankar Mahadevan, Melody Queen Chithra, Singer SPB Charan and Playback singer ex-Bigg Boss Contestant Kalpana are the Judges into the SSJ 6. Super Singer Show has given the Ace Singers like Krishnamoorthy, Alka Ajith, Aajeedh, Spoorthi and Preethika. Apart from the winners, all the deserving talents from all the seasons are making their mark in the music industry. The Ace Talented Signers will be Seen Competing with each other and our expert juries panel will find out the best out of bests talents. 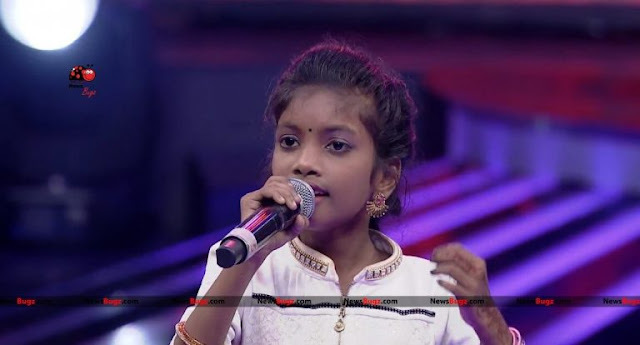 See Who are the Super Singer Junior 6 Contestants. Gunal - Gunal is from Ayyampettai, Thanjavur. 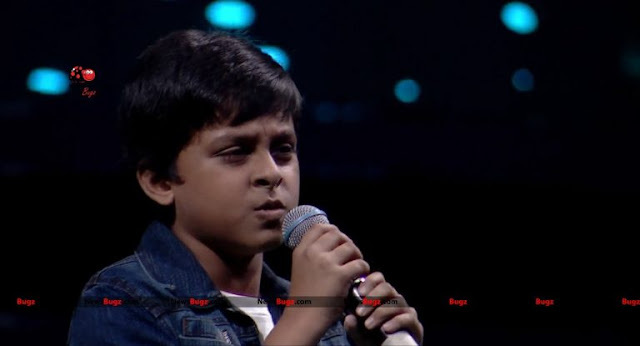 In the intro round, he sang En Jodi Manja Kuruvi song from the film Vikram. He is confident and natural singer. Mirlani - Mirlani is from Ayyampettai, Thanjavur. She sings En Jodi Manja Kuruvi song from the film Vikram along with Gunal and Harsha. Judges said, Mirlani has the ability to adapt any song. Harsha - Harsha is from Chidambaram. She sings En Jodi Manja Kuruvi song from the film Vikram along with Gunal and Mirlani. 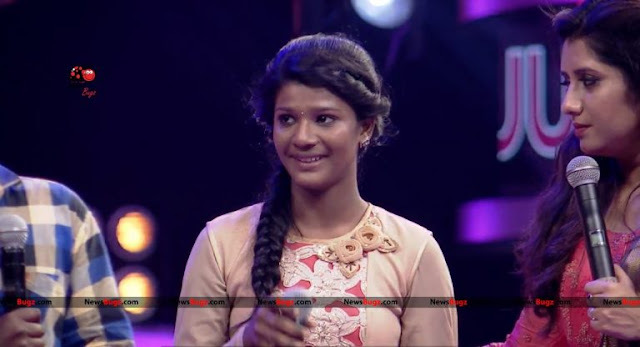 She is a talented singer and impressed Kalpana by her performance. Drishya - Drishya is from Kerala. In the first episode, She sang Sillendru Oru Kadhal song from Sillunu Oru Kadhal film. Her performance wins a standing ovation from the judges. Lehasri - Lehasri sang Silenru Oru Kadhal with Drishya. She said that every time she attends an audition and leaves without participating. This is the first time she got selected and enters top 20 in the show. 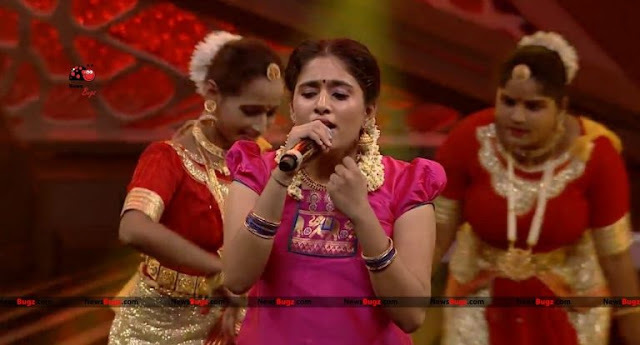 Anushya - Anushya sang Ennoda Nee Irunthal song for her debut performance in this season. She impressed judges by her innocence and flawless singing. 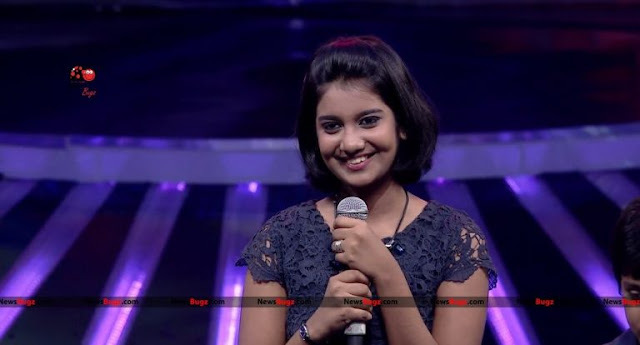 She also participated in Super Singer Junior Season 5. Suriya Anand - Suriya Anand is from Singapore. He sang Ennoda Nee Irunthal song from the film ‘I’ along with Anushya and Nikhil. He dished out a performance that left us clapping and whistling. Nikhil - Nikhil studying 8th standard. 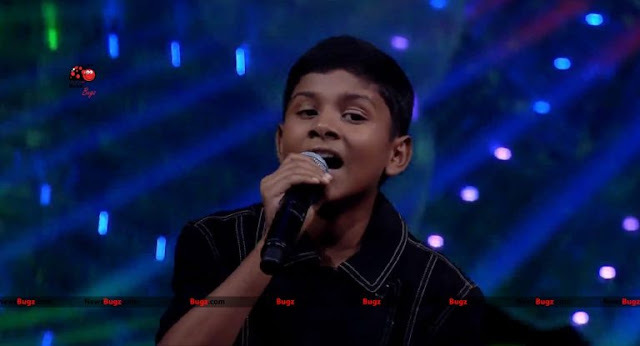 In the intro round, he sang Ennoda Nee Irunthal song from the film I along with Suriya and Anushya. His singing talent and performance are very impressive. 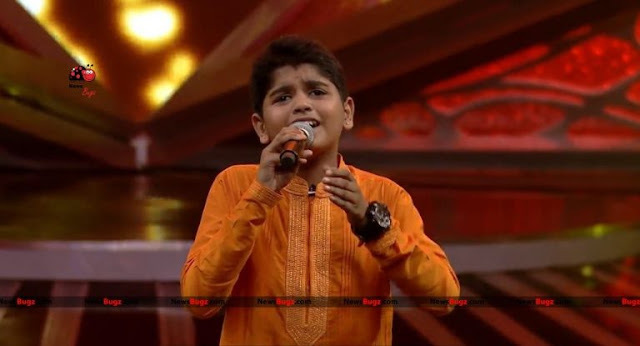 Anand Bairavsharma - Anand Bairavsharma sings Minsara Kanna song for his debut performance in this season. He received compliments for being an all-rounder singer. Apart from singing, Anand plays Violin, Flute, Miruthangam, Veena, Kanjara, and Kadam. Aishwarya - In the intro round, Aishwarya sang Minsara Kanna song from the film Padaiyappa along with Anand. 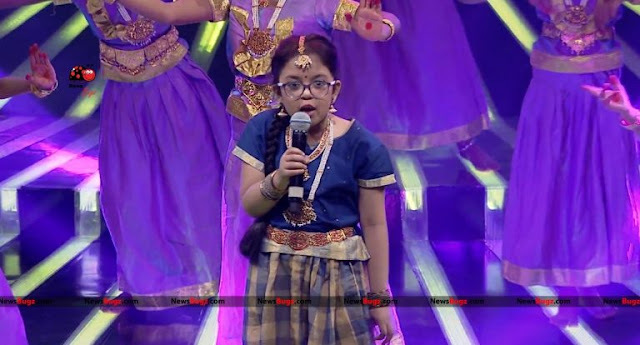 Teju - Teju (mentally challenged) aged 7 from Chennai crooned the song Nila Kaikirathu from the movie Indira. 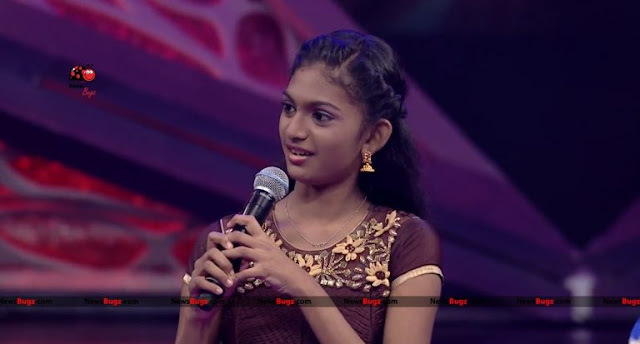 Shankar said Super Singer is proud to have Teju as part of the show. He also said that Teju is in both the teams and there is no elimination rounds for her. Ahana - Ahana sang Nila Kaikirathu song from the film Indira along with Teju. She is absolutely genius when it comes to singing. Her performance simply left us speechless! 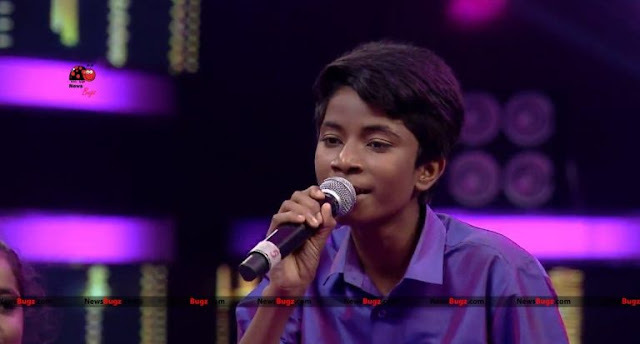 Srinivas - Srinivas earns better appreciation in the intro round with his song Rasathi Unna Kanatha song from the film Vaidehi Kathirunthal. Rithik - Rithik is from Bangalore. He sang Rasathi Unna Kanatha song from the film Vaidehi Kathirunthal along with Srinivas. He also receives a better appreciation for his performance. Gokila Priya - Gokila Priya sang Chinna Chinna Vanna Kuyil song from the film Mouna Raagam. She received compliments for her soothing voice. Vishalini - Vishalini is from Kumbakonam. In the first episode, she sang Chinna Chinna Vanna Kuyil song from the film Mouna Raagam along with Gokila Priya. Dhanush - Dhanush studying 10th in Injambakkam, Chennai. He sings Panju Mittai Selai Katti song from the film Ettupatti Raasa. His performance left judges stunned and absolutely speechless. Dharshini - Dharshini studying 7th in Oorathchi Onriya Nadunilai Palli from Vedharanyam. She sang Panju Mittai Selai Katti song from the film Ettupatti Raasa along with Dhanush and Vidhyarupini. Vidhyarupini - Vidhyarupini studying 5th in Valasaravakkam, Chennai. 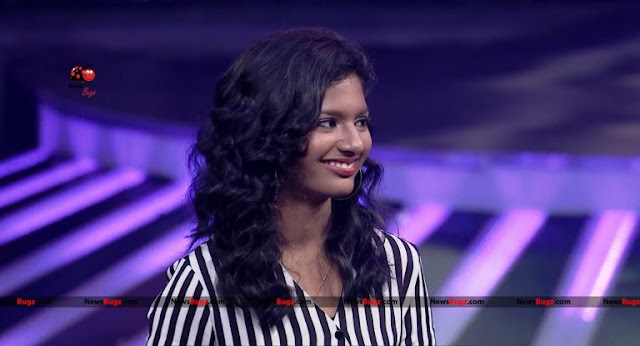 In the first episode, she sang Panju Mittai Selai song from the film Ettupatti Raasa along with Dhanush and Dharshini. Poovaiya (Guppies) - Poovaiya studying 8th in Oorathchi Onriya Nadunilai Palli from Thooduvadi, Chennai. He thoroughly impressed us by singing a folk number in the intro round. He got name as Guppies by Shankar Mahadevan. Don't Forget to Vote for your favorite Super Singer. 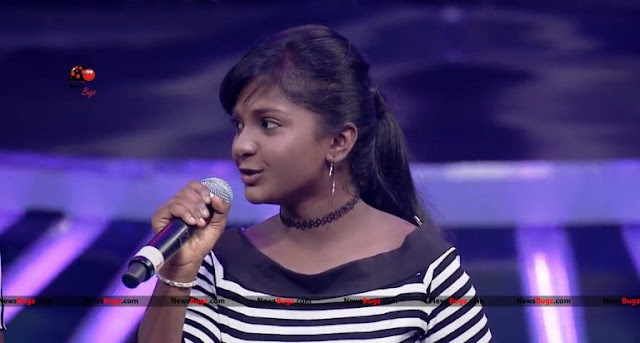 Watch Super Singer Junior 6 every Saturday-Sunday 6:30 PM on Star Vijay Television Channel.